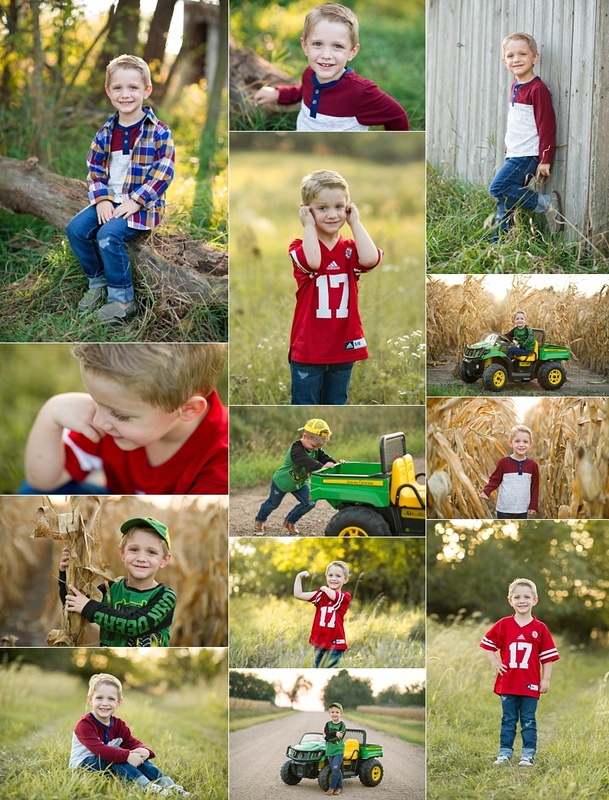 One of my absolute favorite mini sessions that I host every year are these corn field mini sessions here on the farm. I love seeing all these adoreable little kiddos that show up in overalls with their toy tractors and watch them transform into little farmers. Cute little Isabella wins the award for most patient baby ever! He personality is so laid back and relaxed, nothing worked her up and she said patiently waiting and watching as we made goofy faces and silly noises. And her happiness spilled over into so many fun images of her being content and just sitting there for us. So cute!! I know Logan's mommy was dead set on finding a shorter corn field, but I think Logan was alright playing in the beans. 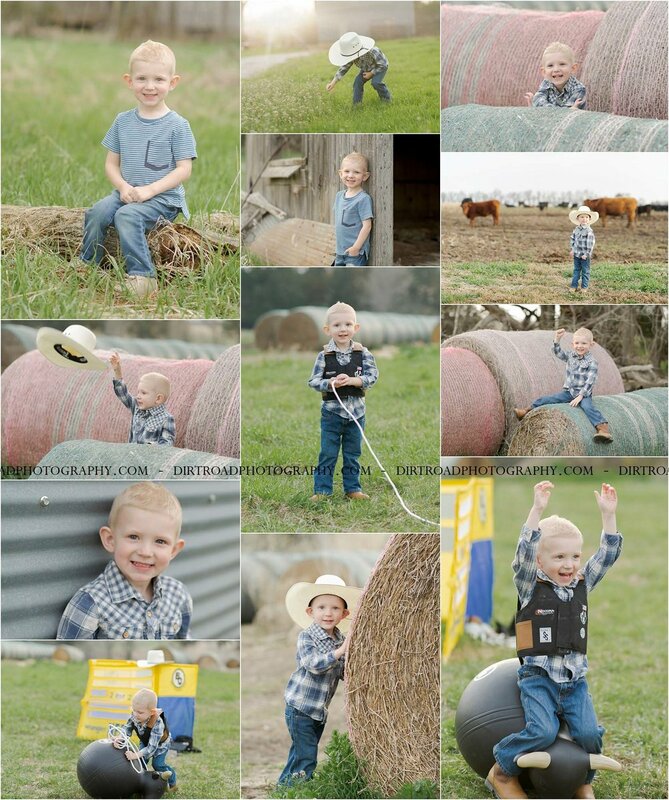 We did get some corn field shots but this one is too cute not to share first! Welcome to Nebraska, home of corn fields, farmers and boys who love to grow up and do exactly what daddy does! I love farm life! Jaxon might be the defined version of a boy who loves to play with trucks, and race cars and mud. He has always loved to get dirty and is the biggest dare devil I know! We went out to the farm looking for fields and mud and nothing about that night was disappointing to us! We started out playing in the field with tractors while Uncle Trav was checking how the beans were growing. It was quite entertaining to throw mud at us too! Then we got to business and found the real fun. THE MUD! Jaxson clearly didn't need much prompting on what to do, he just jumped in and started playing! What a joy little Hensley was! She came in and didn't stop smiling her entire session! Thank you for giving me lots of laughter, I think your session might have been one of the more fun milestones I've done in awhile! I've watched Makayla grow before my eyes and each and every time she comes in I just get more surprised with how much her personality grows! She has quite the little sas without her brothers around to take charge and it might be the cutest thing ever!! Such a cutie pie who isn't afraid of anything and keeps mommy and daddy on their toes. Makayla, you're an angel and I adore ya girlfriend! !